Ottawa has been listening to their customers and made some improvements to the brand new T2 model based on the feedback. 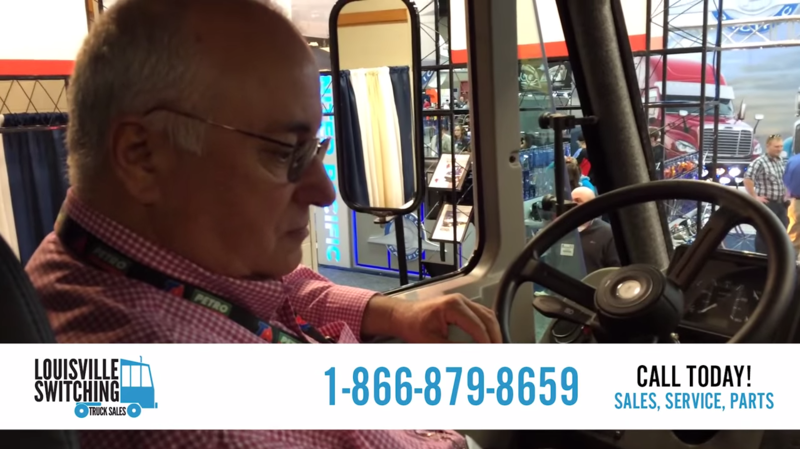 At the 2016 Mid America Truck Show, Don Robinson took a second to talk about the new features of the Ottawa T2. We were able to get a video of him explaining the new features from inside the cab. Feel free to scan through the list of new features and watch the video of Don explaining them below.